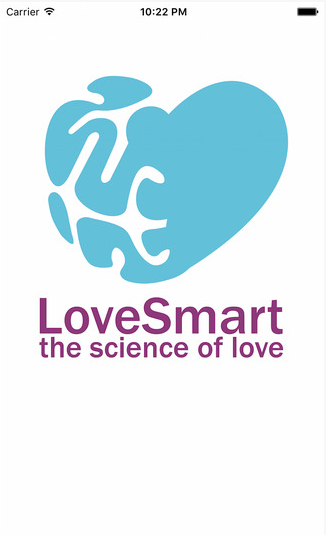 LoveSmart provides you with scores and information on the health of your relationships. It focuses on key relationships factors such as friendship, communication, conflict and sensitivity. It gives you insights for improvements. 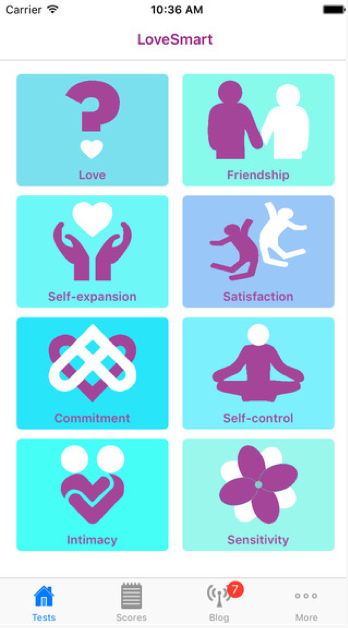 The app is worded in a positive way and provides useful information and links to strategies for a person to improve aspects of a relationship. Importantly, it does also acknowledge the role of self in relationships. 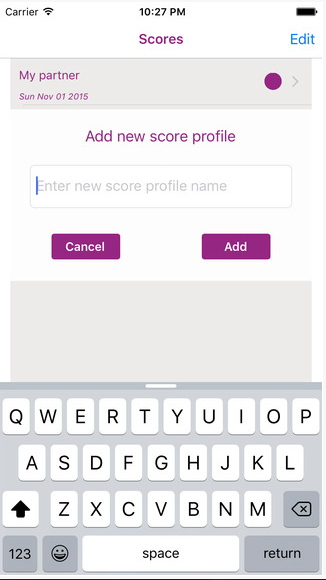 I would only use this app with a young person who was in a serious relationship and was seeking to improve it. I would also encourage them to discuss the results with another mental health or relationships professional. Finding out about how relationships work. Find the status of health of relationships, how healthy they actually are. Getting info on how to improve relationships. No links to more information, but there is about of information available. It was very easy to use, and it covered many different aspects of a relationship. I don't really like this app, but it would work for youth when relationships are just starting out, to see if their feelings are healthy and not harmful.